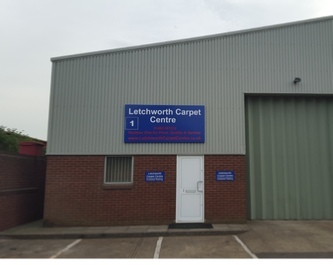 Letchworth Carpet Centre have an excellent reputation for Price, Quality and Service as Letchworth’s Number One in supplying and fitting quality Carpet, Laminate and Vinyl. 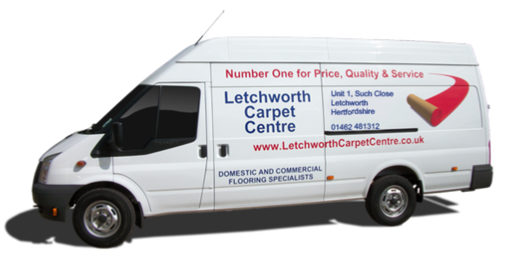  We are a short walk from Letchworth town centre. 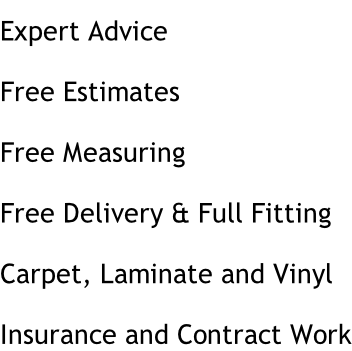 Come in store for a look and feel of our extensive range of floorings.